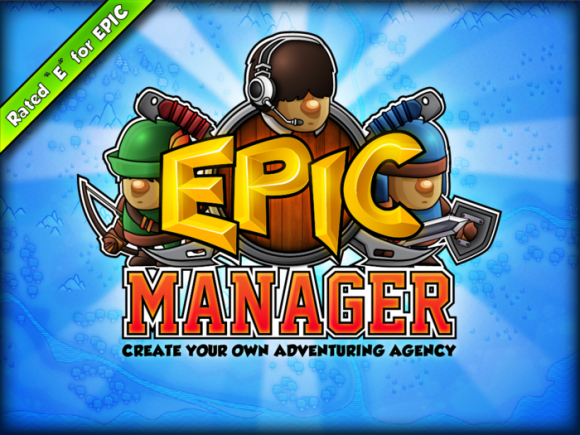 With a promising looking concept and intriguing visuals even in their pre-alpha state, Epic Manager is shaping up to be a strong first project for ManaVoid Entertainment. Are you managing epics or are you, as the manager, simply an epic bureaucrat? Kickstarter is a wonderful place to find indie studios that want to push the limits in terms of genre crossovers and mish mashed concepts in games, and ManaVoid Entertainment is no exception to this, though that is far from a bad thing. With their first ever professional-level project, Epic Manager, they are looking to combine elements of old-time adventure books, tabletop RPGs, tactical RPGs, and even business management all into one comedy-infused package… and they’ll be looking for your help to make it happen. The concept of Epic Manager is simple: you, as the manager, must recruit heroes, tell them where to explore and what decisions to make, then take their hard-earned profits and invest back in more heroes and equipment and places to explore. The team has put much work already into creating a number of encounter possibilities, character classes, and randomized elements into the game, with the goal to make every one of their multiple hoped-for playthroughs unique through emergent gameplay design and even moral alignment choices tied to many encounters. 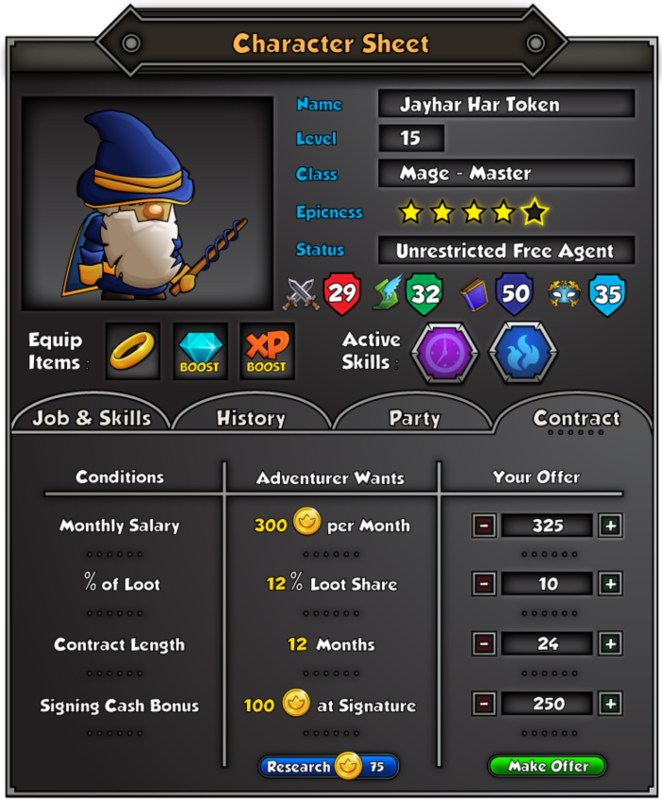 In addition to long-term heroes players can hire mercenaries for quick jobs, but be warned: their costs are high, and their loyalty questionable. Even in its current pre-alpha state Epic Manager obviously has a lot of effort under its collar already. The visuals are colorful, the interface looks well designed… and we can’t really show you a whole lot of this since it is mostly in the form of animated GIFs on the Kickstarter demo page. But, trust us, it really is epic. 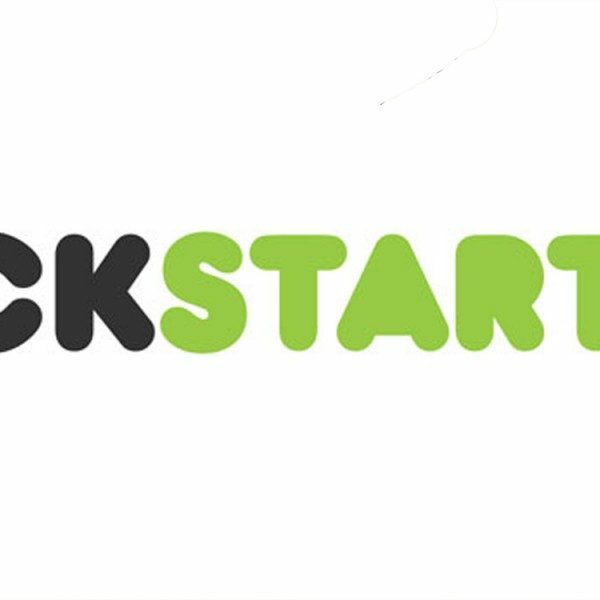 Epic Manager’s kickstarter will officially launch on October 27th, at which time we will likely update this article to include a link to the page. Until then, sit tight RPG and/or management sim fans, because this is definitely a game worth getting excited about.